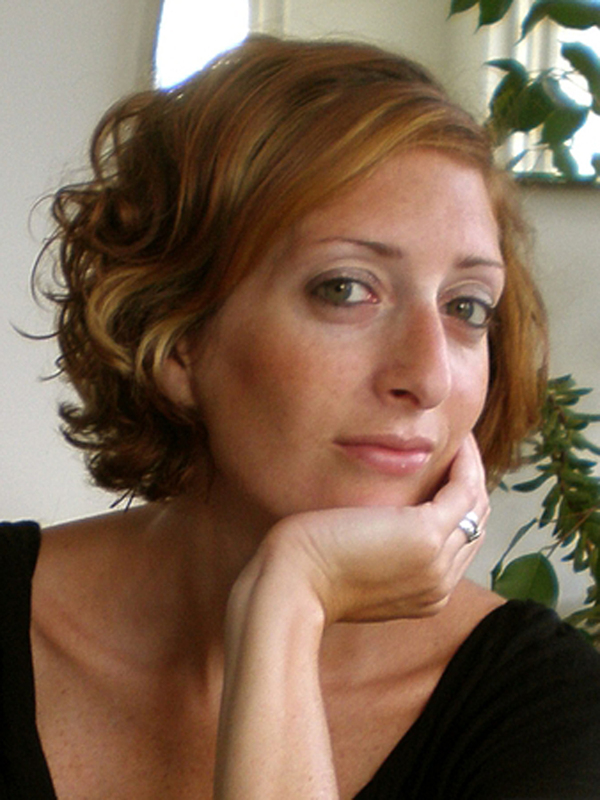 Alana Lentin is a political sociologist and social theorist working on the critical theorization of race, racism and anti-racism. She has extensively researched the contemporary politics of (im)migration and collective action for migrants’ rights. She is currently focusing on the perceived crisis of multiculturalism both in Europe and in a global perspective with a special focus on interconnections between Europe and India. Her first book is entitled Racism and Anti-Racism in Europe (2004) and she has co-edited Race and State with Ronit Lentin (2006). Lentin’s latest book presents an accessible insight into her approach to racism: Racism: A Beginner’s Guide (2008). She co-edited The Politics of Diversity in Europe with Gavan Titley in 2008. Also together with Gavan Titley, she has been commissioned to write The Crises of Multiculture? In addition, she publishes regularly in the European Journal Social Theory and Patterns of Prejudice, among other journals. During the fellowship I will be working on a book entitled The Crises of Multiculture? co-written with Gavan Titley (National University of Ireland). This book aims to critically intervene in the broad consensus that ‘multiculturalism’ has failed, and that, in the context of the ‘war on terror’, anxieties over Islam and Muslim populations, and globalized migration, western nation-states must re-assert national and liberal values within the context of robust policies of integration. Against this, we contend that ‘multiculturalism’ has never existed as a distinct era in policy and public values. However, it now acts as a discursive space in which contemporary anxieties concerning race, the nation-state, and legitimate belonging can be mediated, and through which broader anxieties stemming from neoliberal disjuncture can be managed. The widespread rejection of ‘multiculturalism’ in favour of ambivalent discourses of ‘integration’ provides a critical moment for the re-articulation of anti-racism.